Contest link for round 21 is here. 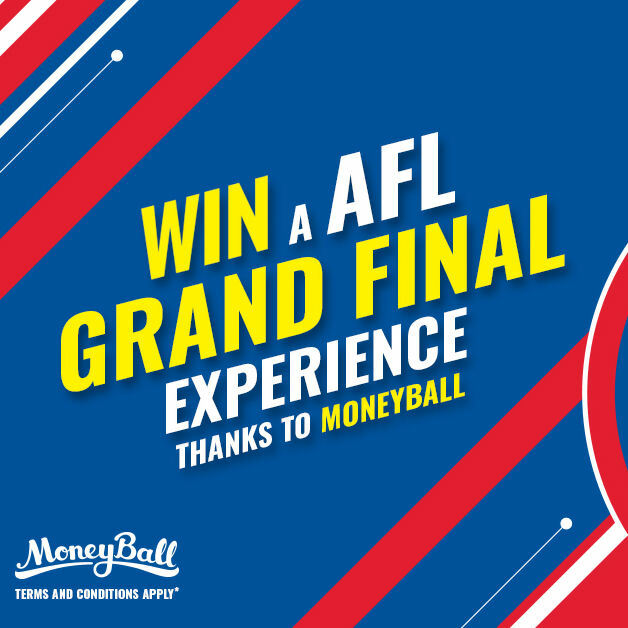 Our special promotion where you can win an AFL Grand Final Experience thanks to Moneyball has had plenty of punters have a crack over the first 20 rounds and DT Talk community member Keven07 is the current leader with the highest score for the FREE Sunday contest from round 11 with a whopping 978. He’s the clubhouse leader at the moment, but remember it is the single highest score that will win the trip! More details below. Click here for the round 21 contest code.